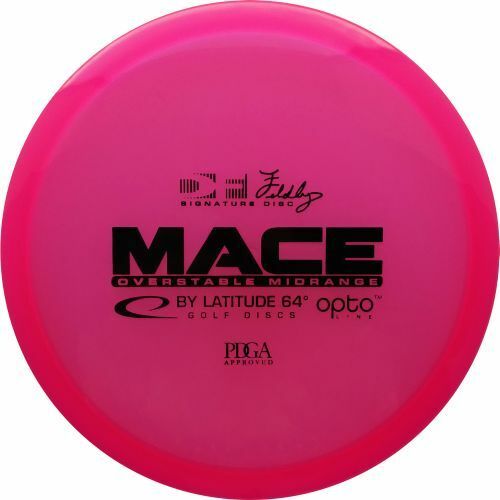 Watch as the MPM Lead card takes on Riverside Disc Golf Course in the Final 9 of the 2017 PDGA Masters World Championships. 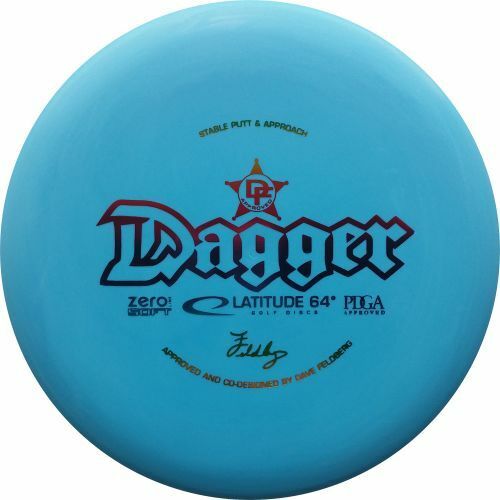 Watch as the MPM Lead card takes on Fallasburg Disc Golf Course in the seventh round of the 2017 PDGA Masters World Championships. Second round is Modified Alternate shot for the Divisional Doubles at the 2017 Pro Masters Worlds at Riverside Park In Grand Rapids, Michigan. JohnE McCray & David Feldberg jumped out with a scorching -17 during the modified best shot first round but it’s about to get tougher during modified alternate shot. We’ll see a return from the Shasta Criss & DJ Ellis team but this round the six some is rounded out with Doug Diekman & Marc Nelesen. 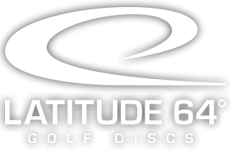 Thank you to Latitude 64 and the PDGA for making this coverage possible. 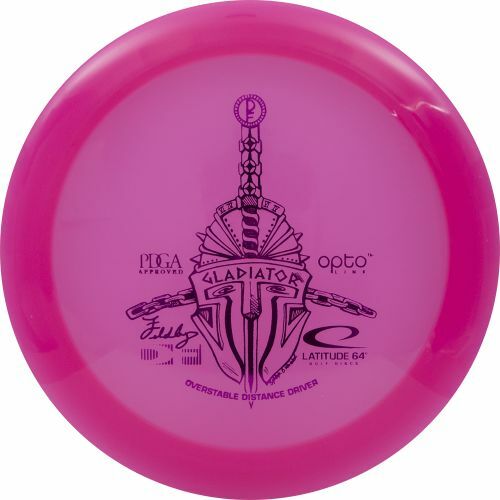 Please support those who support us when you’re making your next disc golf purchase. The Divisional Doubles at the 2017 Pro Masters Worlds kicks off the week’s action for two rounds at Riverside Park In Grand Rapids, Michigan. JohnE McCray & David Feldberg along with Shasta Criss & DJ Ellis who are also joined by Bob Kulchuk and Ken Parks for the first round which is Modified Best Shot. What the means is that no team can use the same person’s tee shots than two consecutive holes. You will see that if Player A’s tee shot is used during holes 10 and 11 (for instance) then his partner’s tee shot must be the one they play from on hole 12. This format evens things out a little so no one team can solely rely on the long (or accurate) throws from a single player. Let’s watch how strategy and skill play a role. 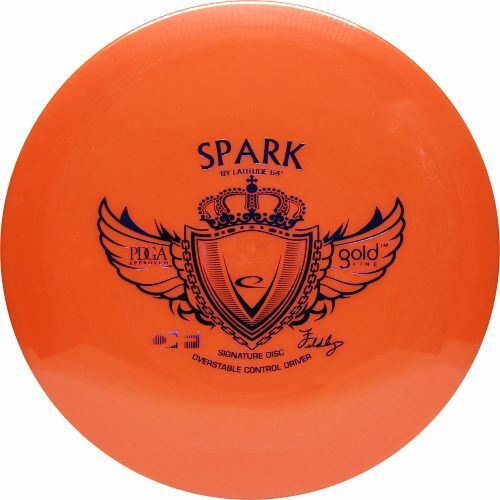 Tune into the highlights of the Disc Golf Gentlemens Club Challenge, Las Vegas. The SpinTV producer Esa Arokki captured Sunday final action and play-off between Dave Feldberg and Will Schusterick. This SpinTV video was shot in February 2013. Thanks for The Action Blast for a great soundtrack! Ken Climo, Dave Feldberg, Gregg Barsby and Cale Leiviska are the lead card at Fountain Hills for round 2 of the 2007 Memorial. A Shot by Shot look at all the holes at this challenging course. Another National Tour Event featuring 4 of the best players in 2007.